The post Dana Hall hosting forum on girls and stress on May 2 appeared first on The Swellesley Report. The post Geese take over Severance Hill at Wellesley College…or do they? appeared first on The Swellesley Report. 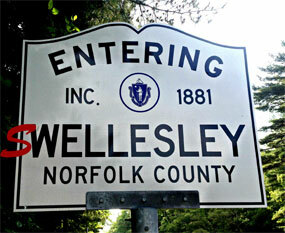 The post Wellesley Police log: Roommate’s boyfriend accused of swiping car, credit cards; leather jacket not on the menu; contractors spat appeared first on The Swellesley Report. The post Announcing the houses on the Wellesley Hills Junior Women’s Club Kitchen and Home Tour, May 4 appeared first on The Swellesley Report. The post Delanson Circle, Weston Road non-40B condo projects move forward appeared first on The Swellesley Report.